If the recent data privacy debacle involving Facebook and Cambridge Analytica has you worried, you wouldn't be alone - the United States' Congress has similar concerns. Facebook CEO Mark Zuckerberg sat before Congress yesterday and today to answer government officials' questions regarding his company's role in the Cambridge Analytica incident. With this in mind, it's not difficult to understand why tech companies have been taking additional steps to retain their users' trust. Facebook-owned Instagram is the latest company to do so, according to TechCrunch. The outlet reports the media-focused social app will soon roll out a "data portability tool" that will allow users to download the data they've shared in the past. "You’ll soon be able to download a copy of what you’ve shared on Instagram, including your photos, videos and messages,"
"You’ll soon be able to download a copy of what you’ve shared on Instagram, including your photos, videos and messages," an Instagram spokesperson told TechCrunch. This tool is likely being developed to bring Instagram's policies in line with an upcoming European data privacy ruling known as the "General Data Protection Regulation" (GDPR). The ruling will mandate that all data social media platforms store about their users must be deleted upon user request and "portable." That said, it doesn't sound like this tool will be restricted to use in Europe - it seems US-based users will be able to take advantage of it as well. 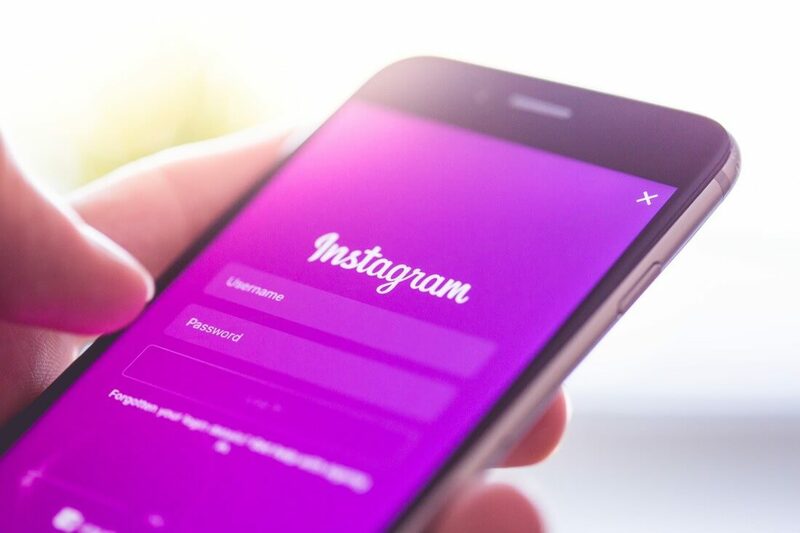 At any rate, Instagram has not announced a release date for their upcoming data download feature, though it will likely roll out sometime before May 25 if the company truly wants their platform to follow the upcoming GDPR ruling.